As the world changes around the clock, tendencies do as well. Watches that have long been the best men’s accessory for it being too technical and complicated for women to own, are nowadays invading women’s collection of accessories. Whether they desire to wear a timepiece for an elegant look, help them work out or want it to be part of their busy schedules, watchmakers made plenty of choices to choose from and here are the best watches for sale this 2018. 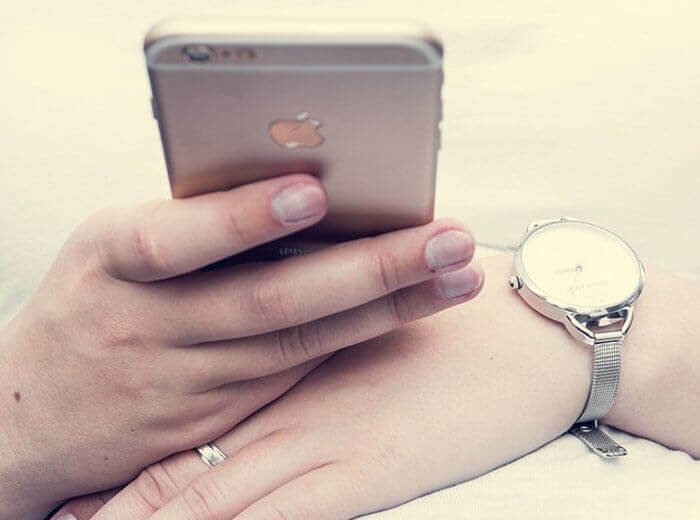 The business and office women’s watches: As women love to demark themselves and put up with all the struggles they face at work making their way through all the hardships of the day, watchmakers created suitable and affordable masterpieces to represent them. A big to a medium face to help the use of the watch without having to look intently into it because they know how of a busy woman you are. Some of them come with standard numbers in their dials to tell the hours, others use a more elegant touch and put on a more feminine touch to it by adding glittering stones or you can have other neutral options in order to highlight your professionalism. 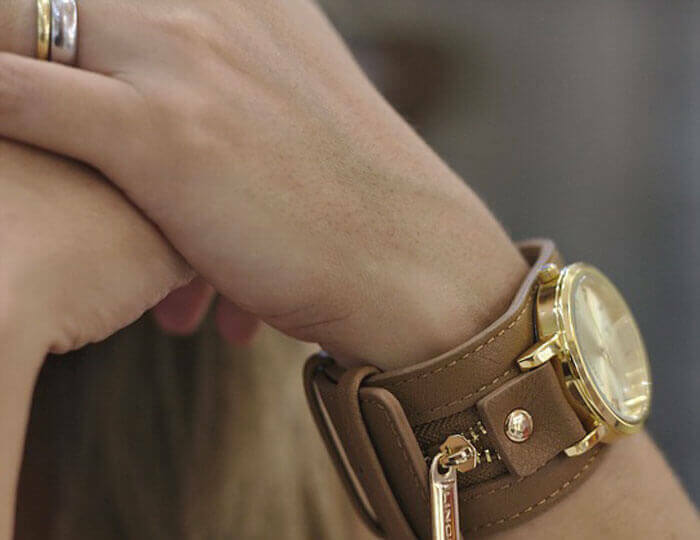 The straps are usually made of leather adding a more feminine touch to that authoritative and leadership personality but most brands choose to come up with a wide range of colors helping you to match the watch to your mood or clothes. The cool women watch: the other category of watches for women on sale this year are these watches, which are very similar to men’s watches. The colors used from stylish a silver to an elegant white and metallic or leather strap. 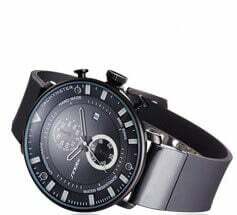 The bright and big watch glass is also extremely resistant to the scratch. Most of them are waterproof and solid as their users are usually strong and maybe a little tomboyish woman who know what they do and what they want from life. The sports women watch: these watches for woman are on sale and they are very popular among women who like to take care of their overall fitness or those who are professional sportswomen. They are similar to sportsman watches and vary a little in in the colors. The features they come with are numerous such as the wide range of waterproof abilities and ability to measure the exact time spent on a training to more trivial features that specific brands add to their products in order to demark themselves. They are usually made of stainless steel or plastic thus they are resistant and can survive different external shocks. 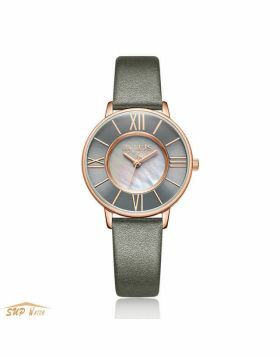 The old-school women watch: sometimes all you need is a watch that functions well and looks good with whatever you wear from work to leisure moments. These kinds of watches are solid and come as the ultimate accessory to use every day and anytime. They usually have smaller faces making them discreet and only appear to tell you the time; however, some of them come with beautiful designs making them agreeable to the look. Either their straps are made of leather or plastic making them more affordable what makes them appeal to the majority of the working class woman. 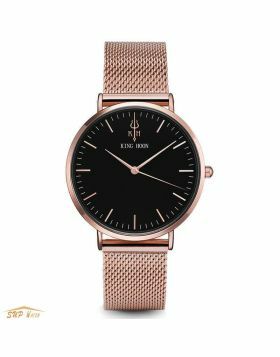 The girly and glamorous women watch: sweet and appealing designs are also on sale this year for cute and very feminine woman. These watches reflect the ever-girly women in you. They come with a wide range of colors featuring the pink, yellow, green, and blue, they are usually sparkly or come with luminescent materials for a more appealing features. Their faces come with a very wide range of shapes for from the usual round or square face, indeed they may be heart, diamond shaped or take very original shapes helping you match the watch to you special outfit preference. 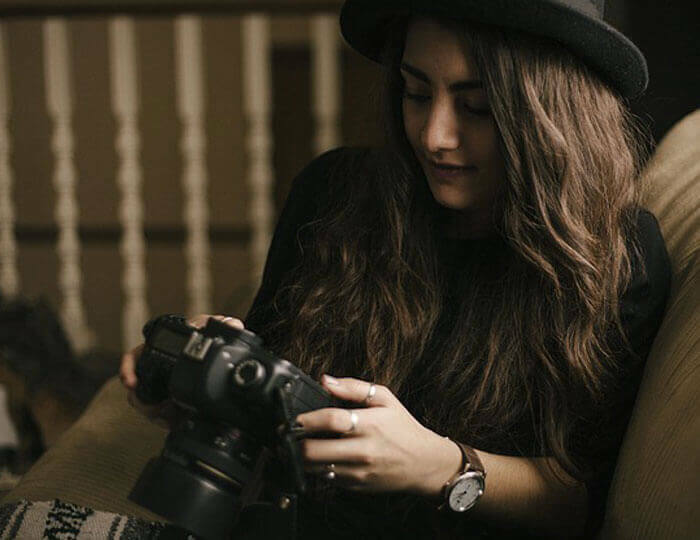 The straps, just like the faces, come in a very wide range of shapes and it is very common to find them with accompanying accessories accentuating the creativity they put into your look and reflect your inner originality, dynamic and freedom. 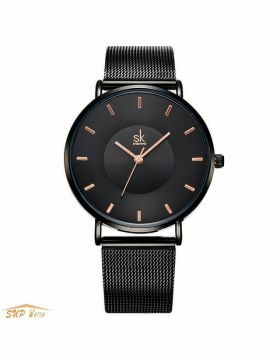 The best watches for women are on sale and this year has the wider range of choices ever so hurry and get the watch that best matches your personality and qualities.